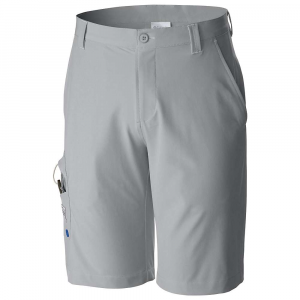 Stay comfortable throughout even the longest days on the water with the Columbia Mens PFG Terminal Tackle Shorts. Omni-Shield technology repels stains, so blood, bait and other difficult-to-remove contaminants cant penetrate the fabric. 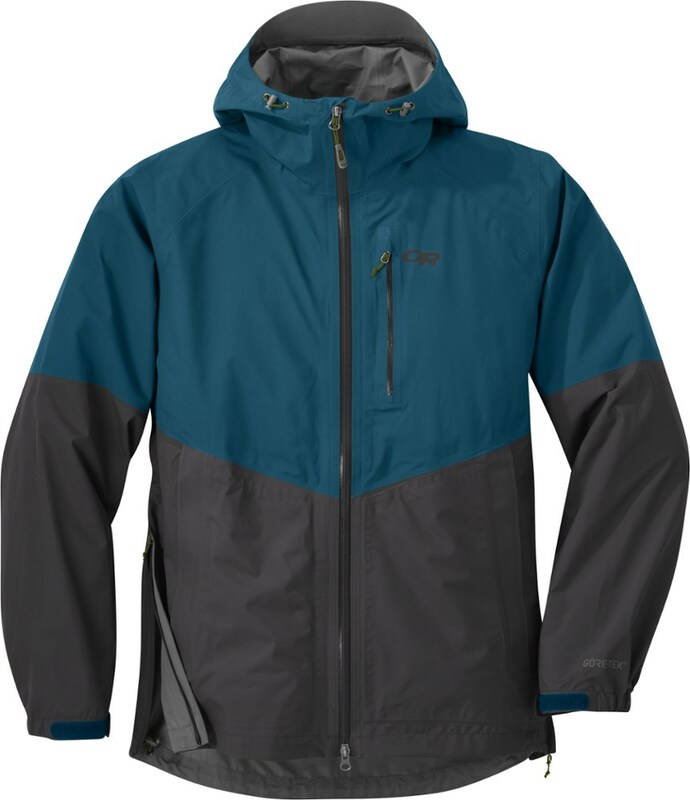 Omni-Shade UPF rating of 50 protects you from the suns harmful rays. A zippered pocket keeps items secure. Attached bottle opener. Comfortable four-way stretch. 88/12 polyester/elastane construction. Imported. Inseam:10. Even waist sizes:30-44. 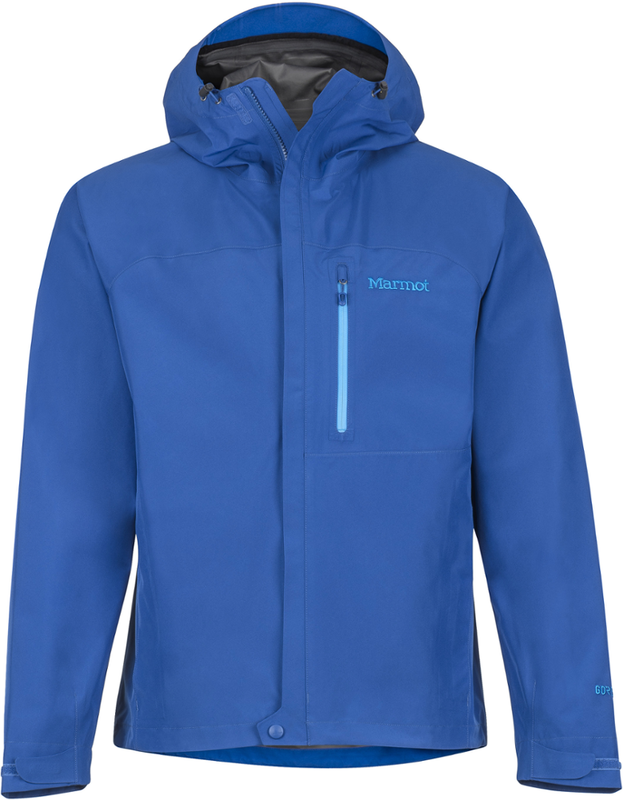 Colors: Mountain, Black,Blue Chill, Cool Grey, Cypress, Collegiate Navy. Size: 38. Color: Black. Gender: Male. Age Group: Adult. Material: Polyester. Type: Shorts. You're gunning it on your weekly, epic Saturday trail run, and two things stand out: 1) it's dumping rain; 2) you don't care. 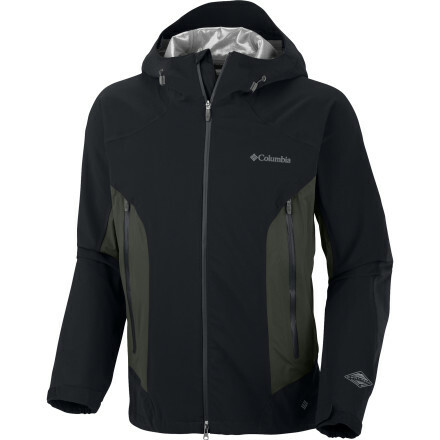 The Columbia Men's Trail Turner Shell Jacket is a lightweight 2. 5-layer shell that scoffs at the wet stuff dumping upon you. 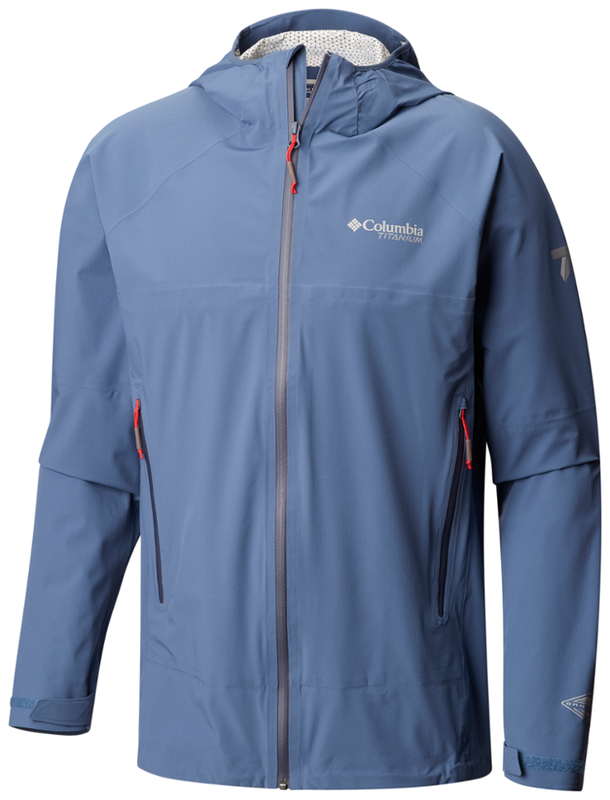 Columbia's patented Omni-Tech waterproof breathable membrane seals out wet weather and allows water vapor to escape; couple that with the fully sealed seams and you are surprisingly dry as a bone. As you're darting through pines and jumping over rocks you're working up a sweat, but the Omni-Wick EVAP technology is extremely breathable and transmits perspiration away from the body four times faster than other technologies like it. And the back vent is helping dump excess heat as well. 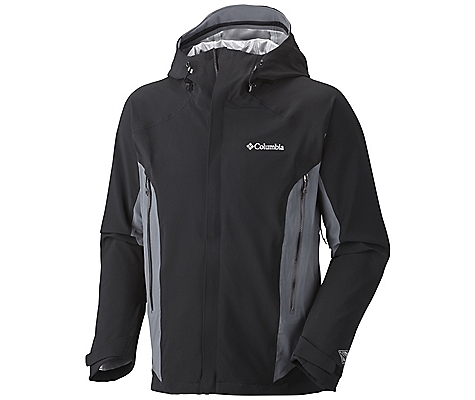 Your dynamic, outdoor activity might require you to tweak how you wear the Trail Turner during your run, so Columbia has thrown in a drawcord adjustable hem and an attached, adjustable storm hood. 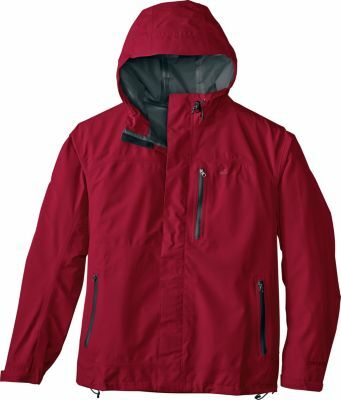 In addition to the hood, the jacket's drop tail provides even more coverage. There's only one mile left but it's all up hill, so you pull out a gel pack from the zippered hand pocket, and you're golden for the final sprint to the trailhead. You get back, you're dry, and, like the Trail Turner, you're laughing at the clouds as they roll by--but maybe next time you'll wait until the rain clouds pass by before you head out.